Summertime, and the drinking’s easy, or at least it should be. While my summer drink of choice at a bar is usually a Mojito with its cooling rum, lime, and mint, at a cookout or barbecue I prefer something lighter that I can consume easily with food, and usually grab a beer. But why settle for a plain old beer when you can quickly turn it into a refreshing cocktail? 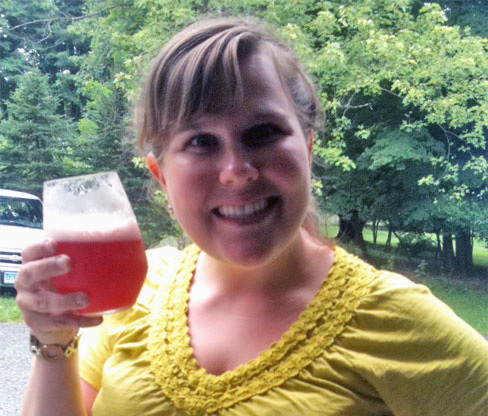 Here are two of my favorite beer cocktails, quick, simple, and super easy to drink, and on top of it, they’re pink. 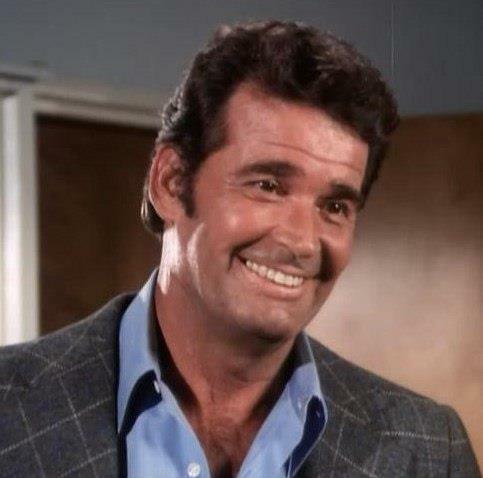 James Garner as the affable Jim Rockford. James Garner was such a good actor. You felt like you knew him, and wanted to have a beer and a shish kebab with him. He was so laid back and charmingly funny, anything and everything he did from movies to TV commercials, was worth watching. 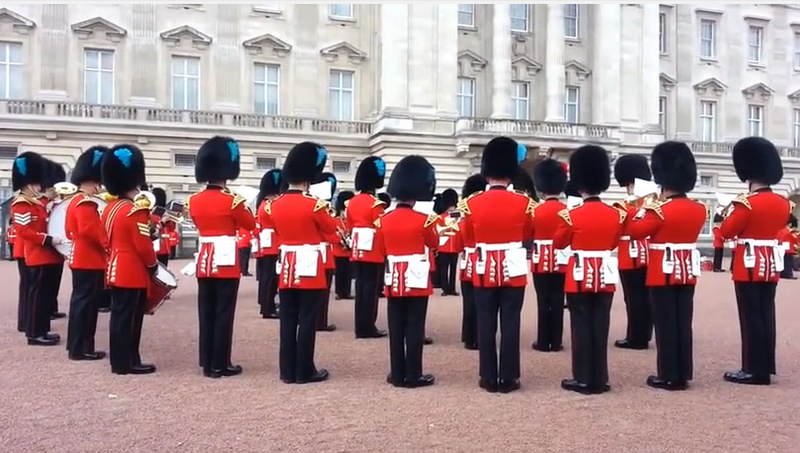 Visitors to Buckingham Palace got a special treat last week with an unexpected musical performance during the changing of the guard. 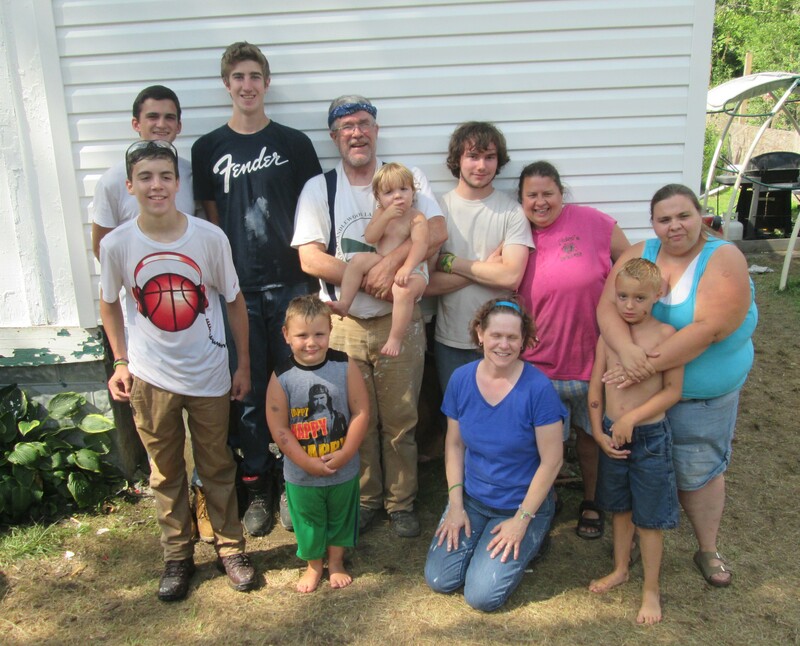 ASP crew and members of the family they helped at a work site in West Virginia. For eight years, my husband Jerry has spent one week of his vacation time on a trip without me. 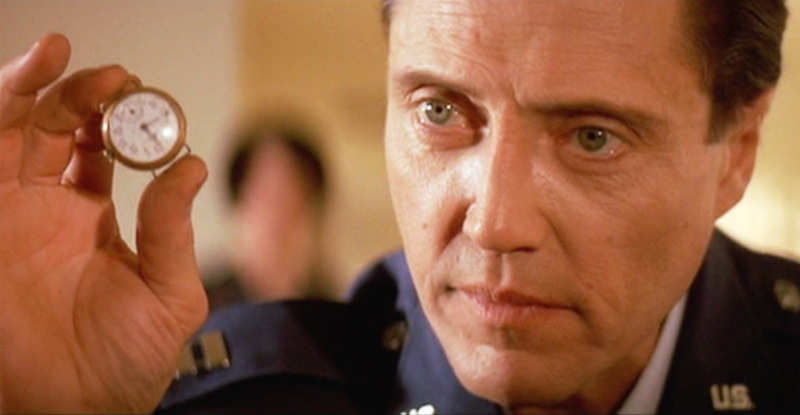 A round of applause indeed Mr. President, on your return to TV. 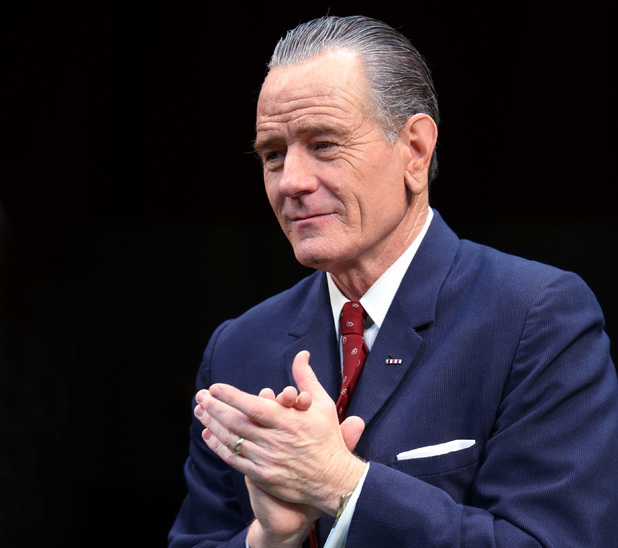 Bryan Cranston is coming back to television! No, not for Breaking Bad and not for Better Call Saul. 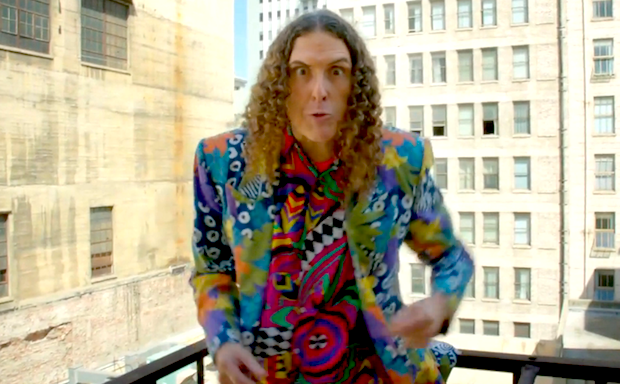 Weird Al is back and Tacky as ever. Every now and then a song bursts on the scene that hits everyone, young and old. Such is the case with the song Happy by Pharrell Williams. You hear it everywhere, radio, elevators, supermarkets, in your dreams. 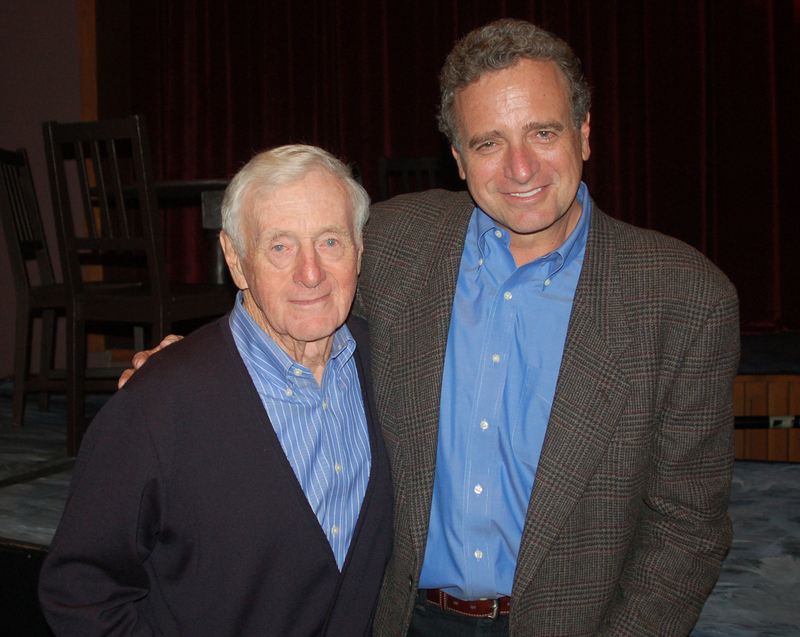 John L. Seigenthaler, left, and son John, attending a musical performance at Weston High School featuring grandson Jack. —Patricia Gay photo, all rights reserved. Newspaperman and activist John L. Seigenthaler died on Friday at the age of 86. 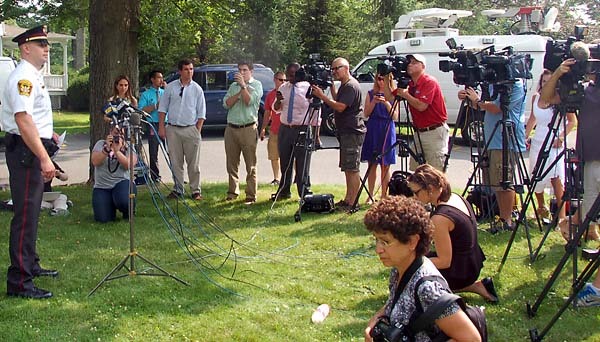 He is being remembered as a crusader, civil rights advocate, and leader of free speech. He was all those things. I’ll also add that he was an inspiration. 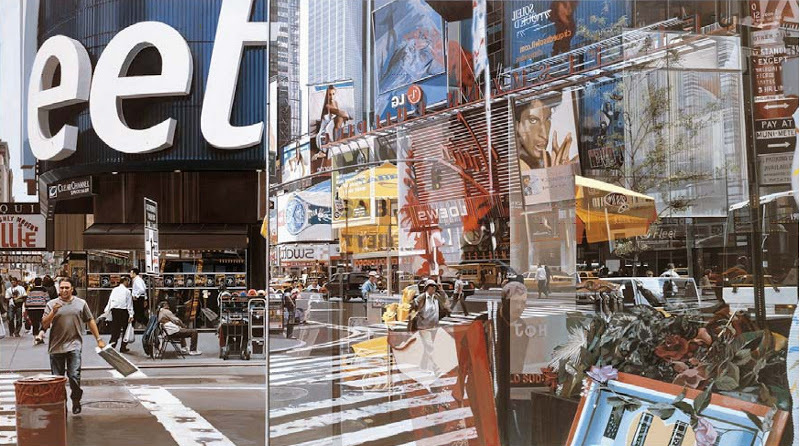 Times Square (2004), a painting by Richard Estes, is on exhibit now at the Portland Museum of Art in Maine. Richard Estes might be the most neglected major American artist working today. So says Sebastian Smee of the Boston Globe, and I agree. For more than 30 years I have been waiting to see the art of Richard Estes featured in a major exhibition. The time has finally come. Forget the law that says you should put babies in car seats or carriers in the back seat of the car. Put them in the front on the passenger side, always. See them, hear them, always.